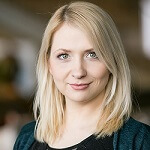 NetEnt has unveiled another slot that is set to be released soon into the Canadian market thanks to their British Columbian licence. Temple of Nudges is set to come out in March, and is inspired by the ancient Aztecs that once inhabited Mexico. The slot will be available on both mobile devices and desktop, along with a number of enticing features. Gameplay takes place across 5 reels, and players will have 243 different ways to win, which can be done with winning combinations across the reels. The game boasts the standard mixture of symbols, as well as respins and nudges. 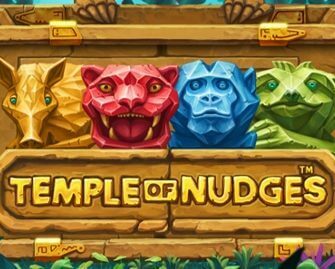 What sets Temple of Nudges apart from most other modern online slots is its lack of free spin and other standard features, which NetEnt have instead replaced with nudges and respins. The first feature is the nudge mechanic, which players will want to trigger as often as they possibly can. Whenever the player lands a win across the reels, the Nudge will trigger automatically, and the reels will be nudged down by a single position, which allows a new set of symbols to appear on the top row. This can continue for a few times in a row until the player does not land a winning combination. Respins are the next feature to look out for, and trigger when a respin icons lands on the reels as part of a combo. The symbols will be locked in place, while the others will be spun again with a new set of combinations.